OACOMA, S.D. 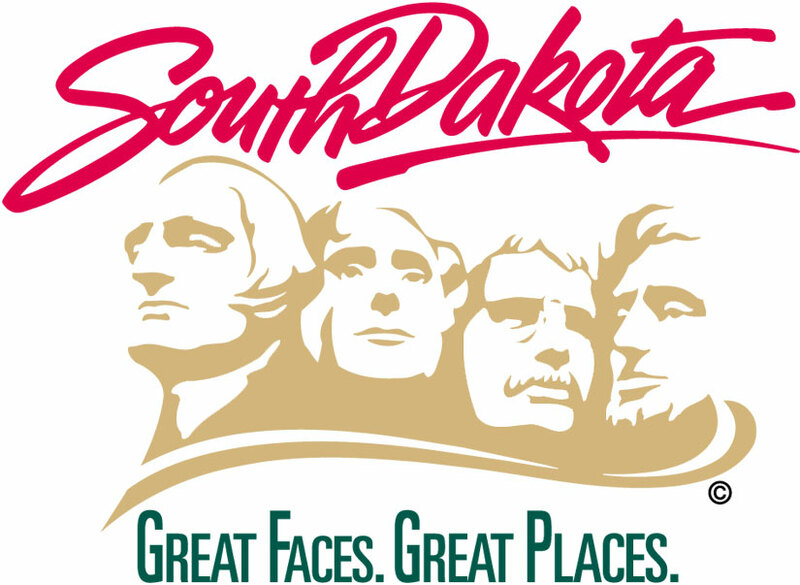 – Individuals with disabilities, family members, case managers, direct support professionals, educators and other professionals in the field of human services will be in attendance for the 8th annual South Dakota Gathering. The gathering will be held at the Cedar Shore Resort located at 1500 Shoreline Dr. in Oacoma, S.D., on Sept. 19, from 1 p.m. – 6:30 p.m. CDT and will continue on Wednesday, Sept. 20, from 9 a.m. – 4 p.m. CDT. The keynote speaker for the two day event will be Dr. Michelle Reynolds. Reynolds is the director of Individual Advocacy and Family Support at the University of Missouri. For more information, contact Julie Hand at 605-773-3348 or at Julie.Hand@state.sd.us. The South Dakota Gathering started in 2010 to enhance statewide learning in person-centered efforts and has since branched out to include self-advocates and family members to promote self-direction in planning for supports.